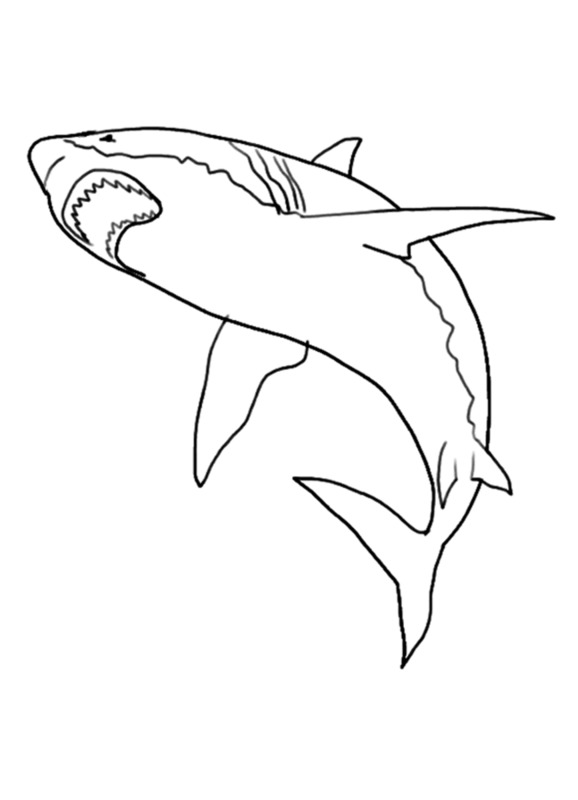 Here are some pictures of sharks for kids to color in. All you have to do is right click on the picture, and choose 'open image in new tab'. 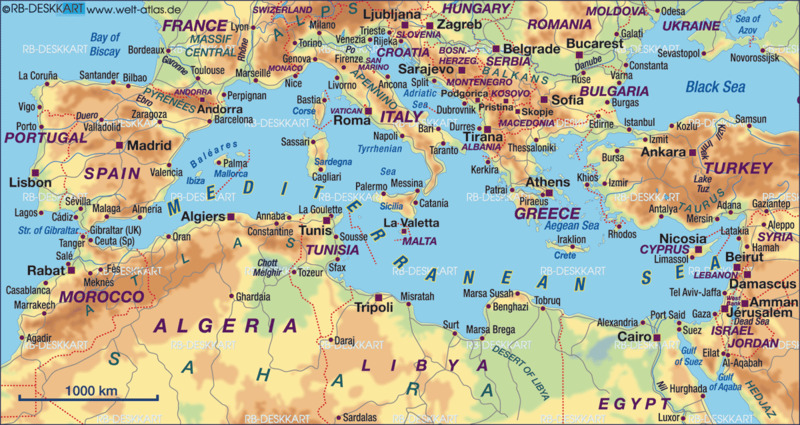 This will allow you see the full-size image which you then need to right click on, again, and choose 'save image as'. You can then open either a graphics or a text program, and choose to import your saved images which you can then print off onto paper, and give to your child. 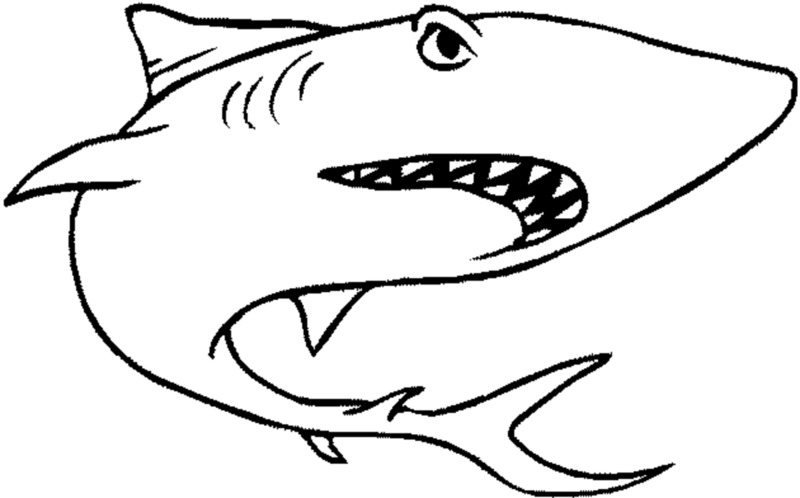 Kids, like all of us really, have a healthy fascination with sharks, the top of the oceanic food chain and the most powerful sea creatures, similar to what us humans are on dry land. 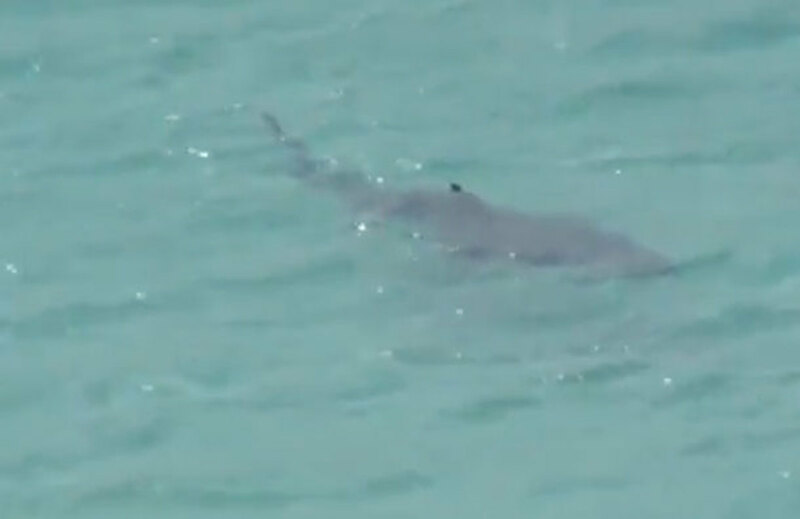 Sharks are totally amazing fish, though we wouldn't like to meet one while in the water! 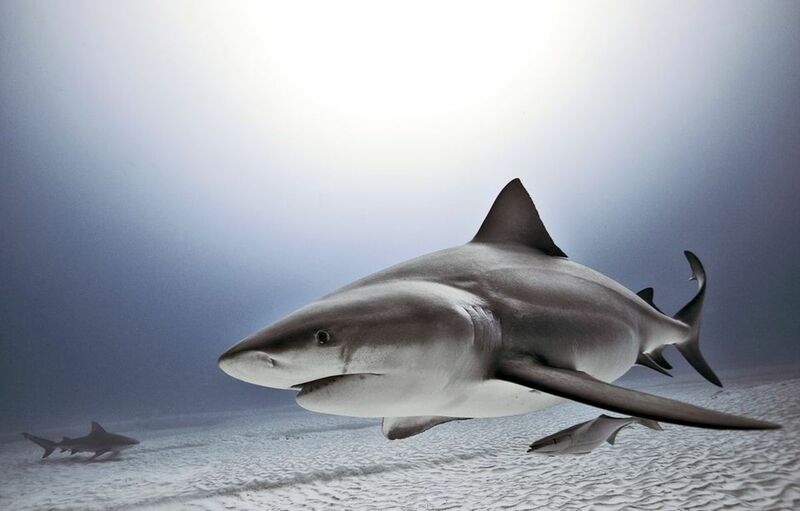 Most sharks are white or grey underneath, and deeper grey or blue above, making them difficult to see in the water. 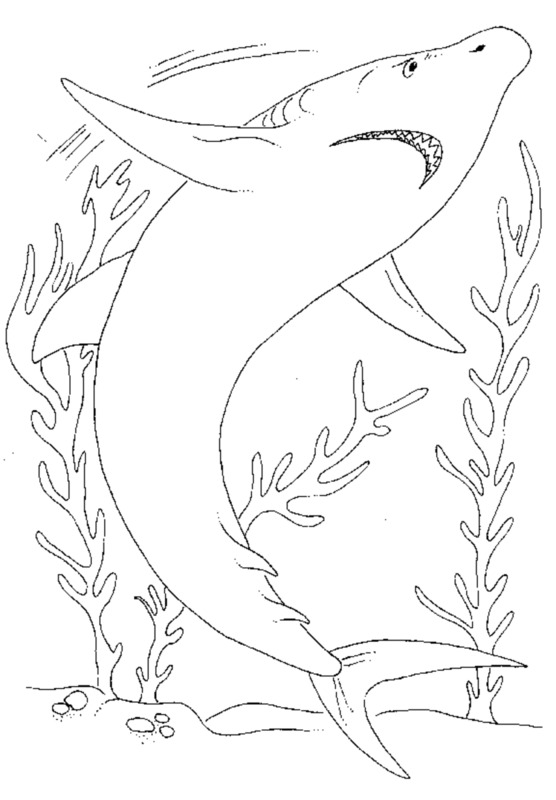 They are instantly recognizable by their dorsal fin protruding above the water surface when they swim there, but many stay in deeper waters where they are never seen, except by divers. 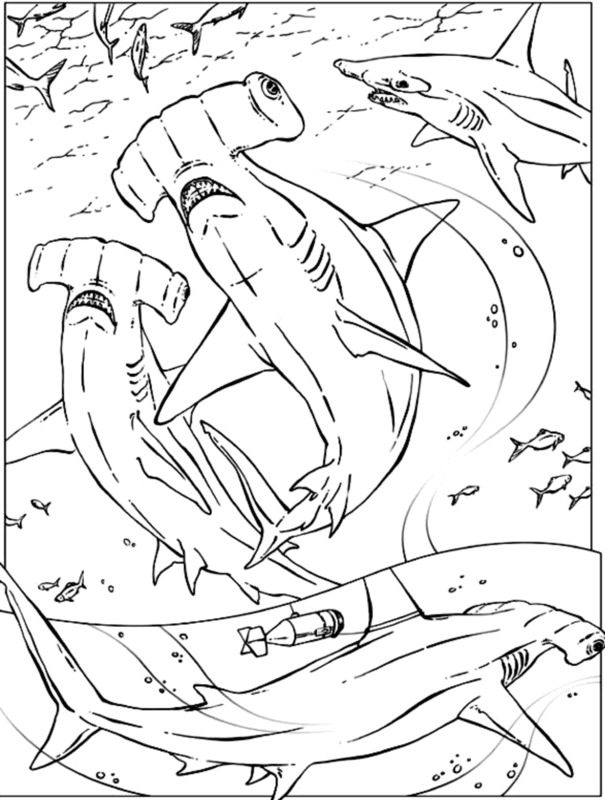 Of course, kids can make the sharks any color they wish, as that is half the fun of coloring anything in. 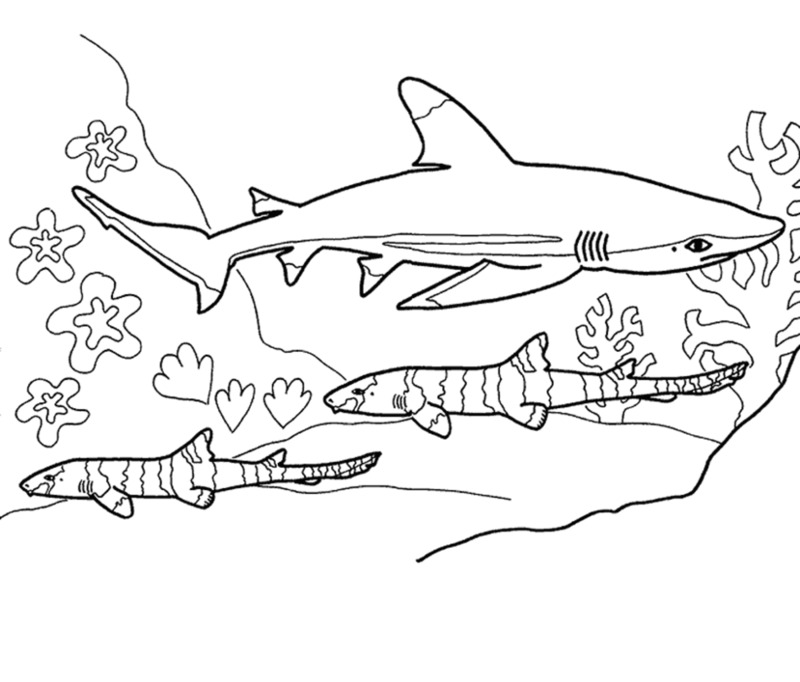 They can even add tiger stripes to a shark to make it look like the tiger shark! 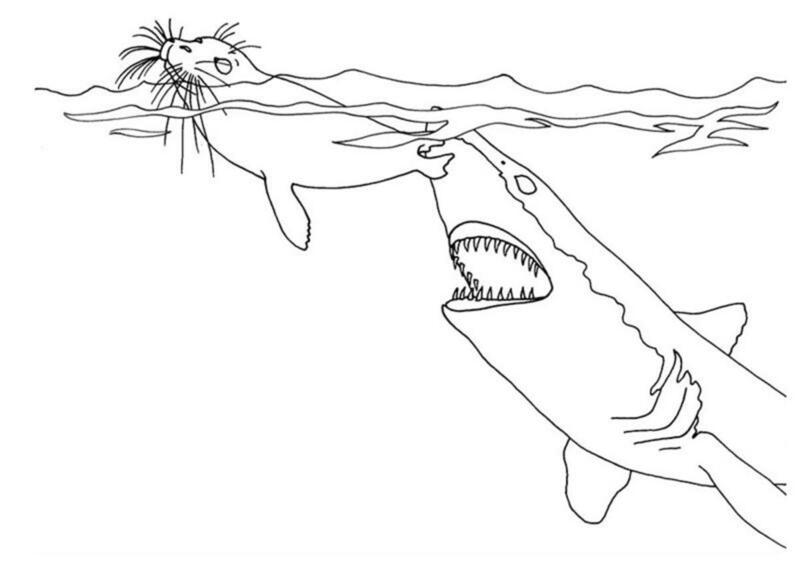 While that poor little seal is about to get eaten in the picture above, this is the natural meal of choice for many sharks, and will keep them feeling full up for weeks. 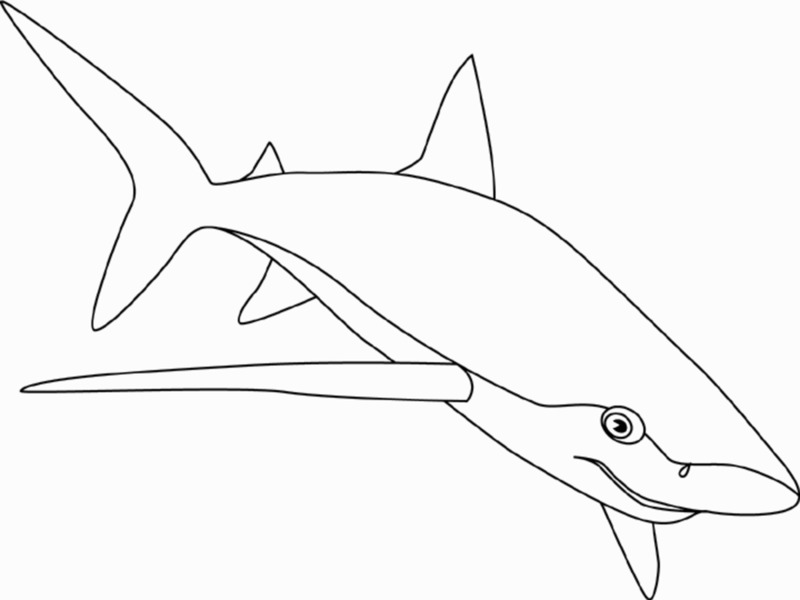 Were it not for the shark population controlling the number of seals, the seas would be over-populated with seals, which would see fish numbers decline. It is the natural order of things in the food chain, but if you think this image could be disturbing to your child, by all means leave it out. 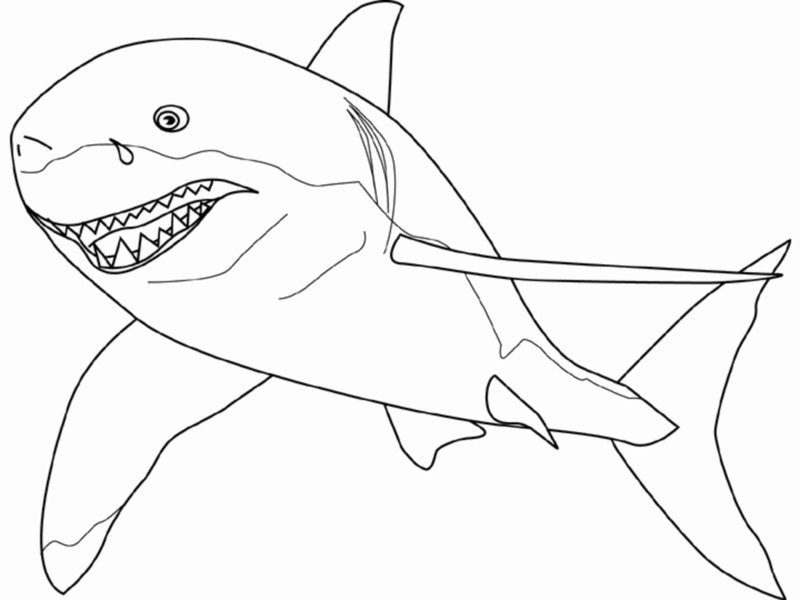 Welcome in free coloring pages site. 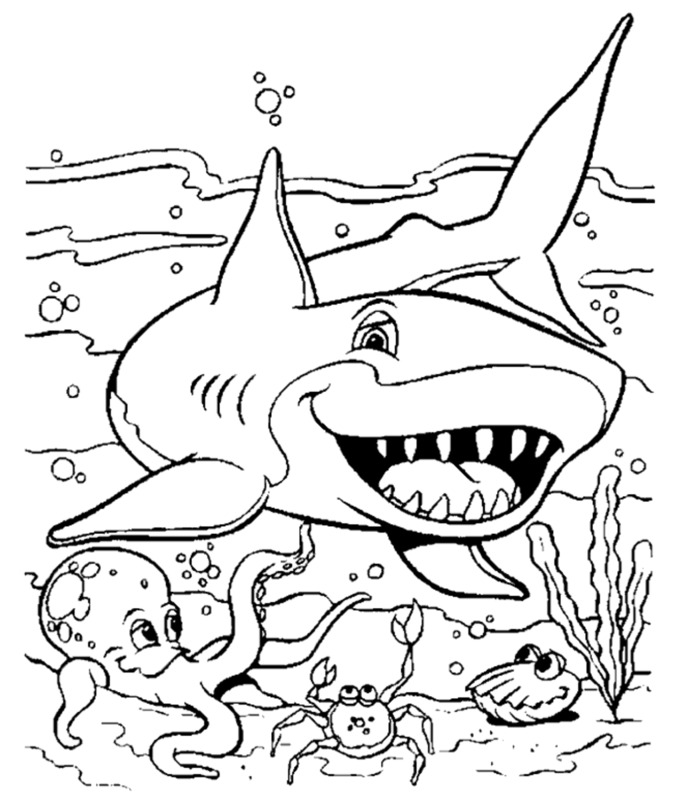 In this site you will find a lot of coloring pages in many kind of pictures. All of it in this site is free, so you can print them as many as you like.